This is a free event for the entire community. 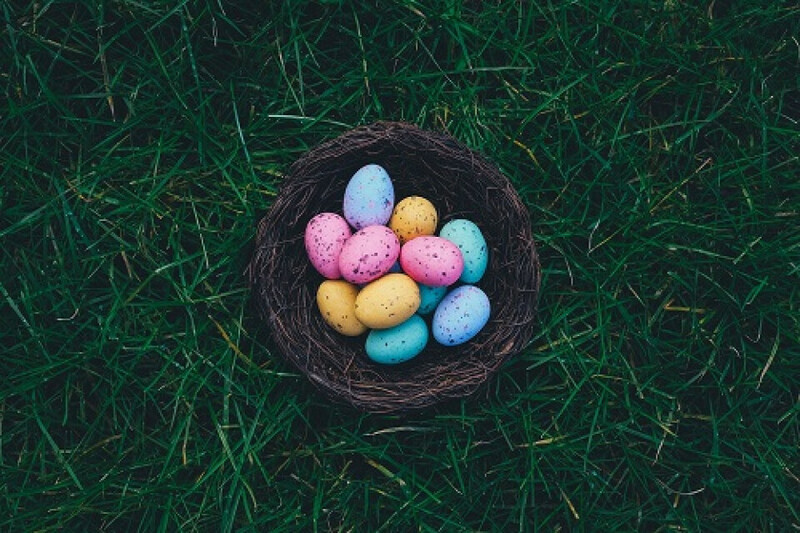 We start off in the sanctuary, where we will read a story about Easter and then the children will be dismissed to go look for the Easter eggs and to talk to the Easter Bunny. This event is rain or shine! We will hold it inside if it's raining or too muddy to be outside.